Jesus went throughout Galilee, teaching in their synagogues, preaching the good news of the kingdom, and healing every disease and sickness among the people. News about him spread… and people brought to him all who were ill with various diseases, those suffering severe pain, the demon-possessed, those having seizures, and the paralyzed, and he healed them. 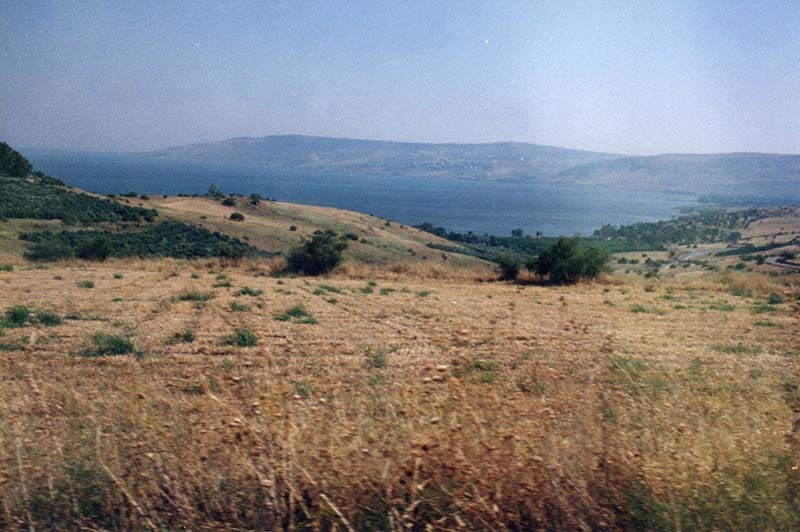 Large crowds from Galilee, the Decapolis, Jerusalem, Judea and the region across the Jordan followed him. 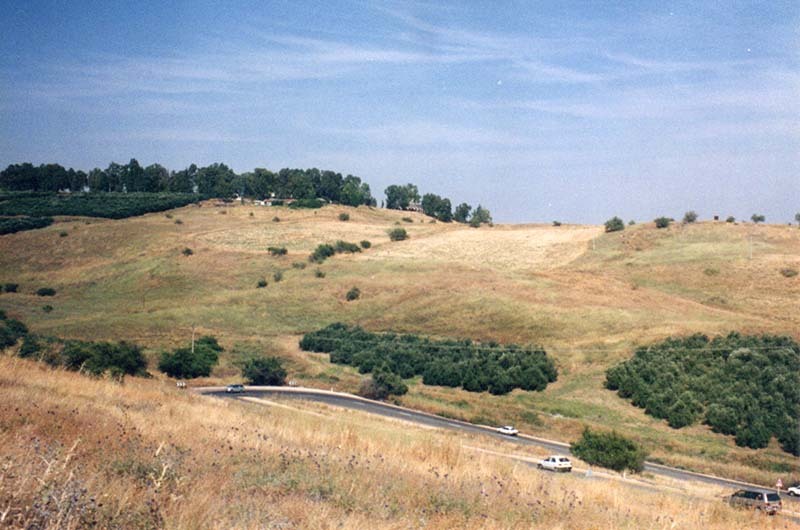 Overlooking the Sea of Galilee, just north of Capernaum, is a natural amphitheater, where two hillsides come together in such a way that Jesus could preach without a microphone, and thousands of people could hear Him clearly. At the top of the farthermost hillside, where the trees have a small break, find where to click and see what’s there.